We've got you, and your windows covered. JMR Blind Inc. is committed to providing high-quality service and customer support. We are focused on offering the best quality and diversified collection of custom window fashions. 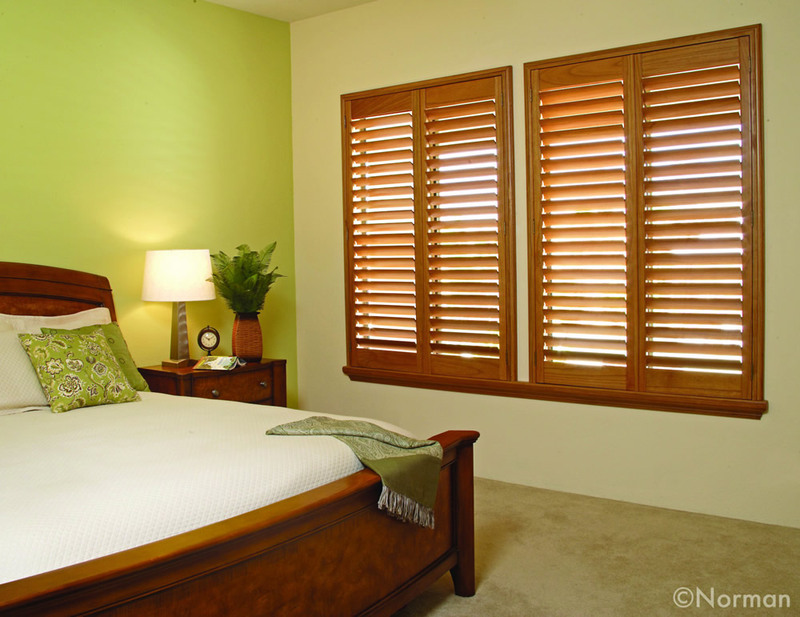 Whether you're looking for custom plantation shutters, faux wood blinds, or shades; we provide a wide selection of colors and styles. 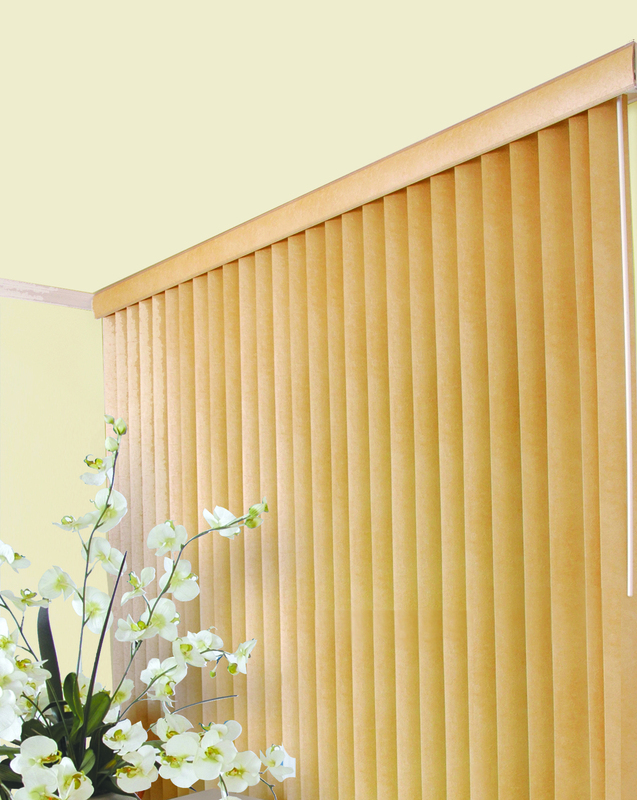 We exclusively offer Norman Plantation Shutters and Blinds. We supply an assortment of covering solutions for your home. 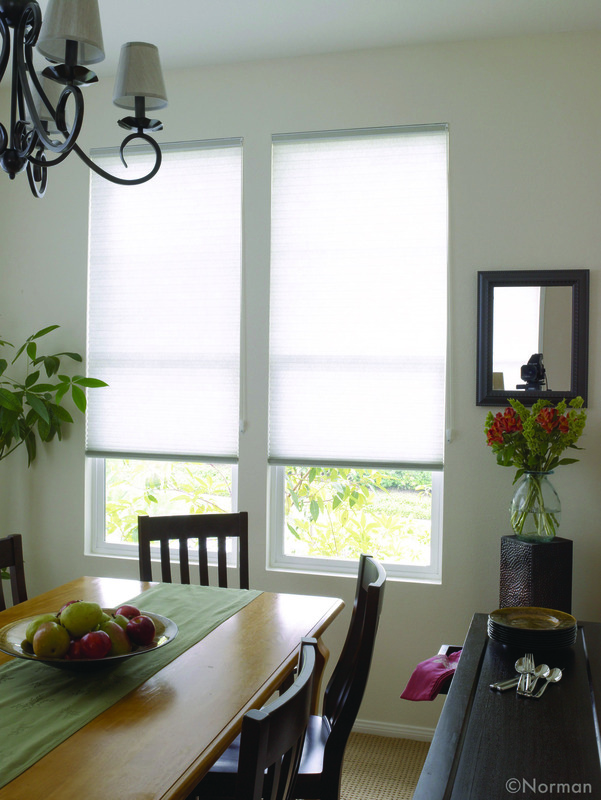 From rustic bamboo shades, decorative roller shades, lightweight honeycombs, and classic roman shades, to Faux Tableux. We provide a versatile line of window coverings at a reasonable price that add a distinguishing accent to any home. Nice customer service and very professional. Price is reasonable. We love our shutters so far! The JMR experience was entirely headache FREE. From the quote to the installation, everyone was professional and respectful. The pricing allowed me to do my entire house adding beauty and value to my home! 80+ styles and colors to pick from to fit any ambiance of your room. Material-woven wood fabrics are fashioned from natural reeds, fibers, and bamboo. Quality-Reeds are expertly woven to retain their matchless natural textures and colors. An eclectic mix of exciting new fabrics specially selected to compliment and coordinate with any room in the home. A D-Cell structure creates perfect pleats for long-lasting beauty. The exclusive head rails system are light yet extremely sturdy with a fabric insert for maximum color coordination. These shades offer woven fabrics of the finest quality, crafted into a sumptuous window treatment, with soft overlapping folds for a rich, traditional look. An alternative to horizontal blinds, fabric vanes float between two layers of soft, knitted sheer fabric to offer five viewing options for optimal light and privacy control. Create an ideal look for your home with custom horizontals to fit your budget! Create an ideal ambiance for your home with custom horizontals on a budget! The collection is completed in the most popular paints, wood tones, and whites to compliment any décor. The 2” vanes have the adeptness of excellent privacy control and durability without sacrificing its flair. In addition to the benefit of a less obstructed view, the 2 ½” expanded vane adds exceptional depth to the window opening. 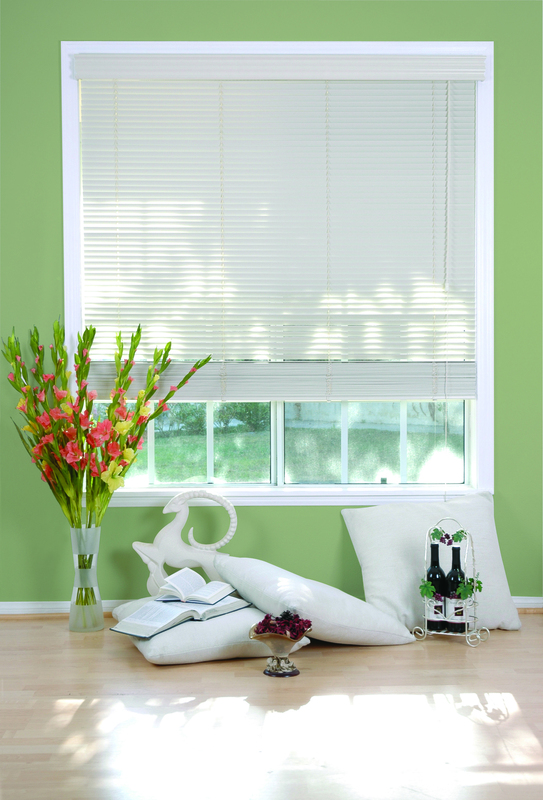 We offer 2” and 2 ½” aluminum and vinyl mini-blinds in a coordinating selection of bold, rich and metallic colors. Available in painted, wood stained and rustic stained finishes, Wood Shutters are made from the highest grade basswood available. The extra-hard finish significantly extends the longevity and beauty of these classic window treatments. Multiple sequences of sanding with fine sandpaper and coating with high-quality stain or paint are performed. The PU (polyurethane) finish produces the characteristics of: hardness, strength, UV-resistance, water-resistance and color retention. Composite shutters have inhibitors to protect against color fading and yellowing; and their patent polymer coating resists staining to ensure long-term performance in a variety of environments. 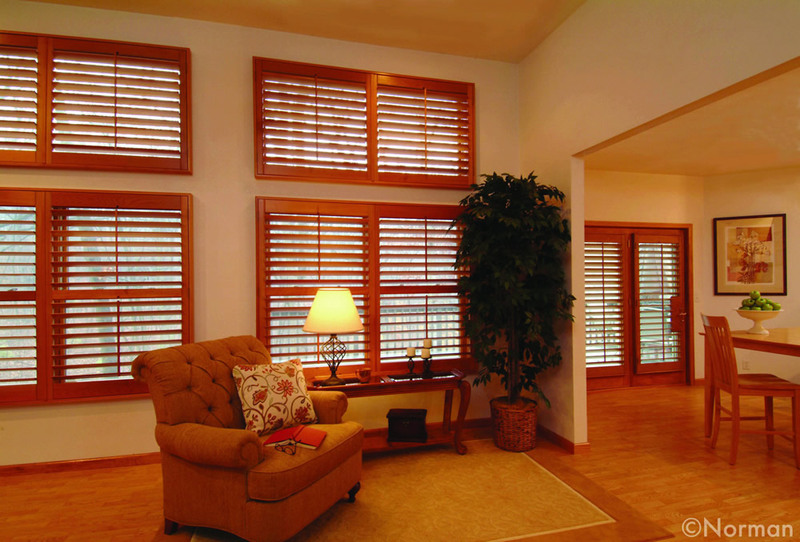 Wood composite shutters withstand temperatures up to 140F, so they won't sag when exposed to window heat. They are made white a solid composite wood core. This gives louvers and panels a substantial feel that is much more like natural wood than hollow vinyl product. Rod systems runs the entire width of the shutter panel through the louvers. This prevents stripping of the tensions screw, cracking of the louver, and ensures tight closure. Recessed magnets that you can’t see. 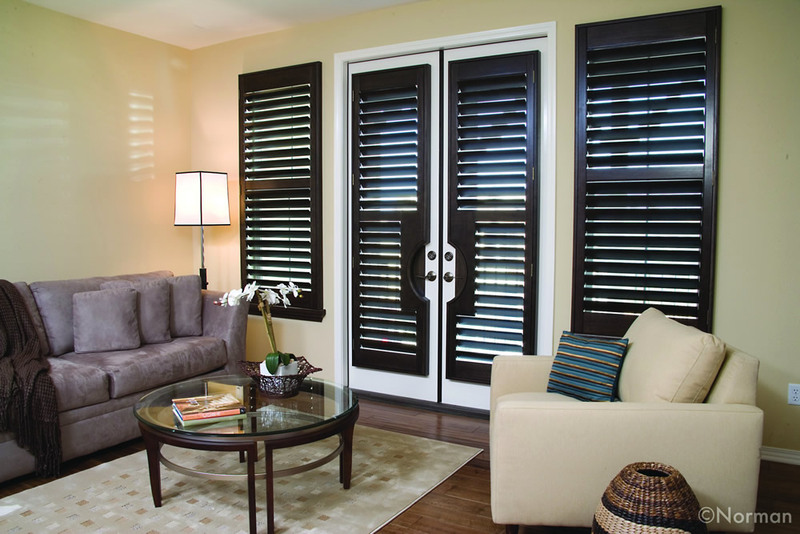 Your shutters will close tightly for a clean and streamlined appearance. Stainless steel staples: are embedded in the louvers, thy resist corrosion and withstand hat for a fail-proof tilt rod attachment. Traditionally used in demanding furniture and building construction, mortise-and-tenon joints are designed to withstand the shear stress and racking forces that occur during shutter operation. Contact us to schedule your free in-home estimate today. If you are not familiar with our company, and your first contact with us is online, we would be pleased to hear from you! Please let us know what your needs and questions are, we will be more than happy to help. With a variety of offerings to choose from, we're sure you'll be happy working with us. Look around our website and if you have any comments or questions, please feel free to contact us or fill out the form to schedule your free in-home estimate. A representtative will conact you shortly to schedule your appointment.